Package Deal! Must be sold together with 302 6th Street right next door (MLS # 19003175). 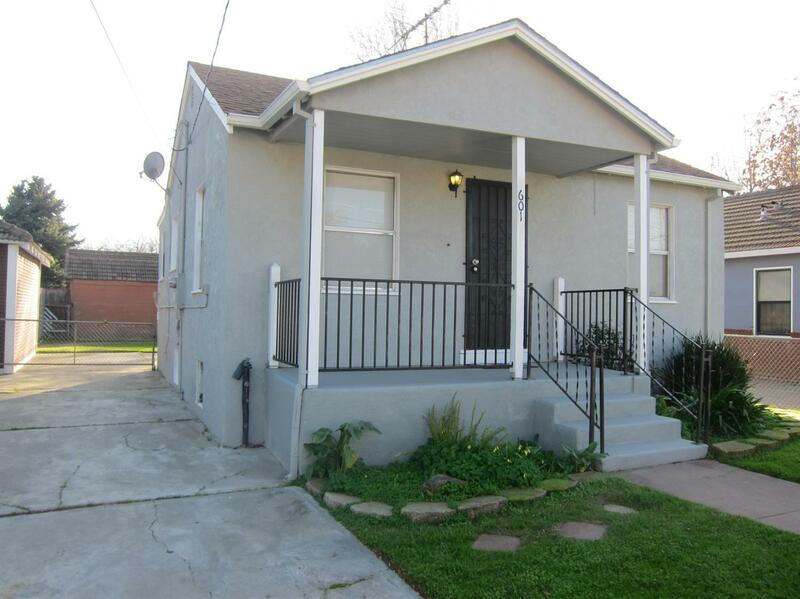 Excellent investment opportunity with this updated two bedroom, one bathroom home. Fresh paint, new flooring, and tremendous curb appeal highlight this cute and cozy Broderick home! Fully fenced and extra deep driveway. Access to the basement from the backyard too! Great location down the street from the I Street Bridge, restaurants, and Raley Field!